In the past we've always had our kids on a summer studying schedule. 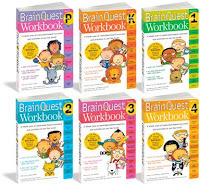 In addition to whatever books they might be reading, we mostly used Brain Quest Workbooks, and they've worked great. 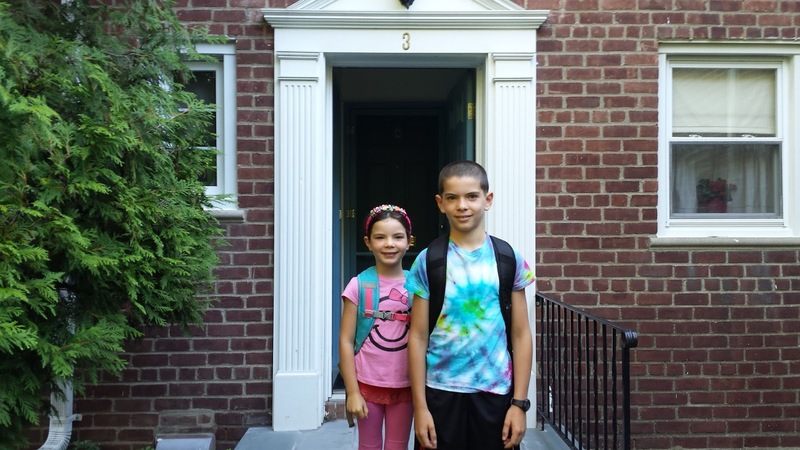 The kids always start the year eager to bang them out, but summer fun inevitably gets in the way, and they wind up scrambling towards the end of August. 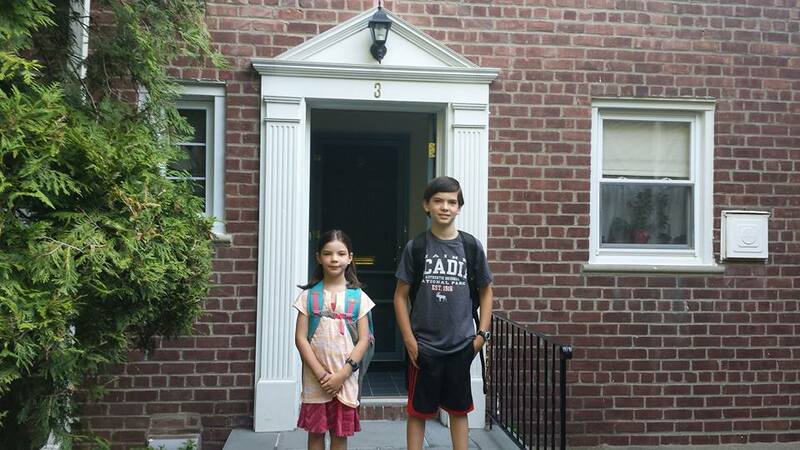 Nevertheless, when they return to school they're academics are fresh in their minds and they're feeling prepared. 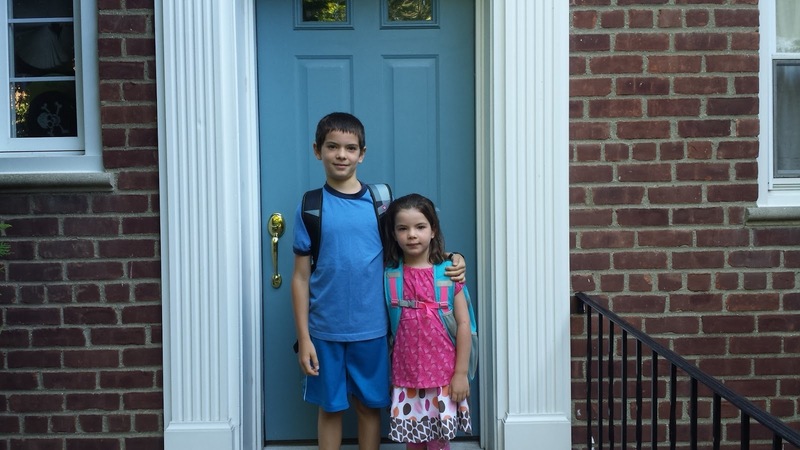 We're going to use this approach for Andi, who is going into 1st grade in the fall. 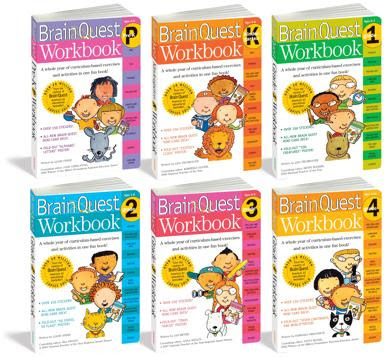 The workbooks are very well rounded, which is perfect for her level. However, for Eason, who is going into 5th grade, we're going to change things up. Last year his teacher, who was always very creative in her approach to teaching, allowed him to practice his math using Khan Academy. We're going to expand on this approach, so he can move more at his own pace. We gave some thought to the required areas of discipline, and the required amount of time. His summer is already pretty busy with camp and sports, and he also wants to make sure he has plenty of down-time, which we support. We figured we would shoot for mirroring the amount of time he spent on homework during the school year. That should keep him academically challenged. • 100 minutes of math per week, most likely using Khan Academy. • 30 minutes of science per week, either with the book of his choice, or using Khan Academy. 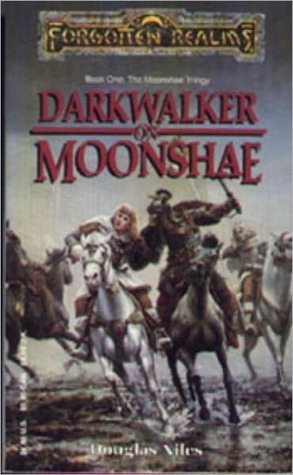 • 30 minutes of social studies/history per week, either with the book of his choice, or using Khan Academy. • 100 minutes of reading per week, which I expect he will easily surpass. • 1 writing assignment per week, agreed to in advance, focusing on either creative or persuasive writing. • 20 minutes of music practice per week, to continue his bass practice. Am I missing anything critical? How do you plan on keeping your kids academically engaged throughout the summer and prepared for fall? I'll keep a journal of the summer learning progress and pitfalls in the comments. 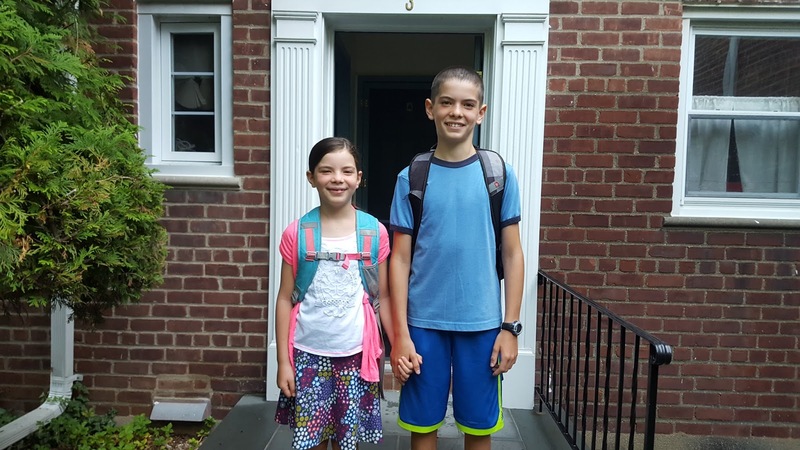 This year we all agreed on the same curriculum for Eason and Andrea: Writing (5 paragraphs/week), Math (75 minutes/week), Science (20 minutes/week), Social Studies (20 minutes/week), Coding (20 minutes/week). We've agreed that reading is no longer in the curriculum as regular reading is just a normal part of their daily activities. This year we all agreed on the same curriculum as last year for Eason and Andrea, and that neither of them would use any workbooks as online resources are just much better at self-paced learning: Writing (5 paragraphs/week), Math (75 minutes/week), Science (20 minutes/week), Social Studies (20 minutes/week), Coding (20 minutes/week). Reading is not a part of their curriculum, as we all read regularly. Eason will also have to plan and prepare one meal a week. • Writing: 3 paragraphs/week for Eason and 2 paragraphs/week for Andrea. This is down from last year, but I want them to focus more on quality and have more time for other things. • Math: 75 minutes/week each using Khan Academy, same as last year. • Science: 20 minutes/week each, either watching videos are working on experiments, same as last year. I'm thinking about using Ted Talk videos. • Social Studies: 20 minutes/week each using The Brian Lehrer Show's 30 Issues in 30 Weeks series. • Coding: 20 minutes/week each, same as last year. • Reading is not a part of their curriculum, as we all read regularly. • Eason will still have to plan and prepare one meal a week.